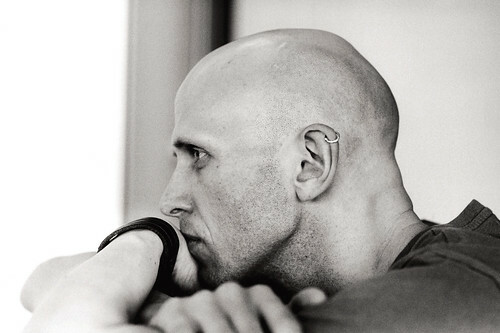 Articles tagged with "by Wayne McGregor"
Composer talks about his new collaboration with Wayne McGregor, as well as previewing extracts. Wayne McGregor on Sum: "A brilliant collision"
The choreographer-turned-opera director on his collaboration with Max Richter, based on David Eagleman's book. Tweets and vox pops about the new Wheeldon, Scarlett and McGregor triple bill. Artists including Boy George and Alison Mosshart confirmed for exciting new collaboration. Find out more about the concepts behind the choreography.